allows us to show it off to the world. nothing on our colleagues on the roads. through some of the most pristine landscapes in the world. you’re a personable person, this is how to meet the people. 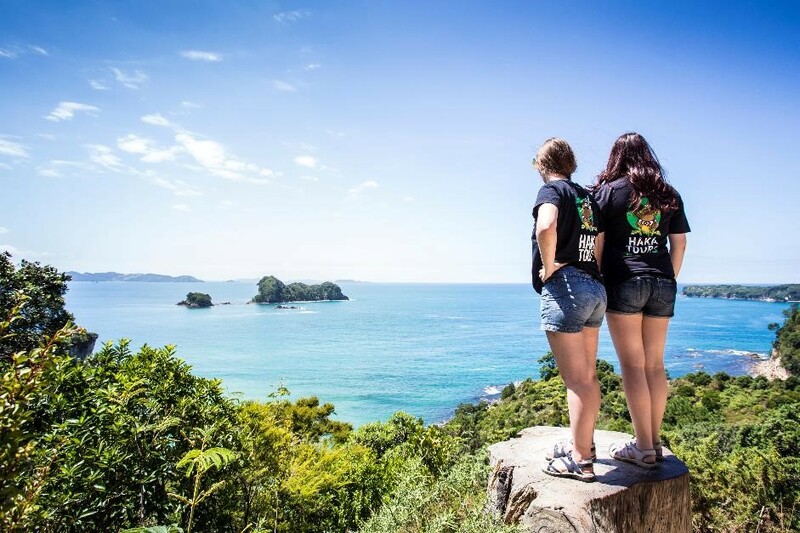 see what it takes to be a Haka Tours guide! consideration when recruiting a new guide. this link to see your options and if you qualify. passengers professionally, – i.e. for money). We also need a valid first aid certificate. Guiding experience is not essential, but it is preferred. favourite travel experience. We’d love to get to know you better! 2017 (approximately 4 weeks). Please note first work sequences start in October. and we’ll get back to you with further details. comes down to your personality. the guests in their tour groups, thanks to their attitude and competence. guides wouldn’t last long, so we make sure to only hire the best of the best! our guides. First, you have to be able to take charge. takes to ease the tension. forming a bunch of new whānau, and the guide is the glue to get the job done. We’re a grass roots company, and we like our attitude to reflect that. pack it in your bags. guests, it’s vital that you can foster this relationship with your colleagues first. At Haka we trust each other, and it’s important that we can be team players. knowledge and ideas to other members of the whanau. days – which presents its own challenges. supplier has decided to close last minute. this can feel like. Try multiplying that by 20.
first thing. Make sure you pack your box of Up & Go. this role might not be for you. Similar to being flexible, you absolutely must be able to multi-task. you can comfortably juggle a few balls at once. knowledgeable on the subject too. we’ve got – this feeling can be incredibly infectious. leaves with our guests too. of you, molehills become mountains and things can fall apart. may be – you’ll have what it takes.